We are excited to let you know that our annual Graveyard Walks are back. Please check the poster to the left for more details and continue to check back with us for more information. The Graveyard Walks event began its history in 2001 and brings the history of our community into the present in a unique way. Held in October, this event is extremely popular and requires a reservation to participate. If you are interested in attending any of the events please use our contact form to let us know. Look for these historic figures to appear. 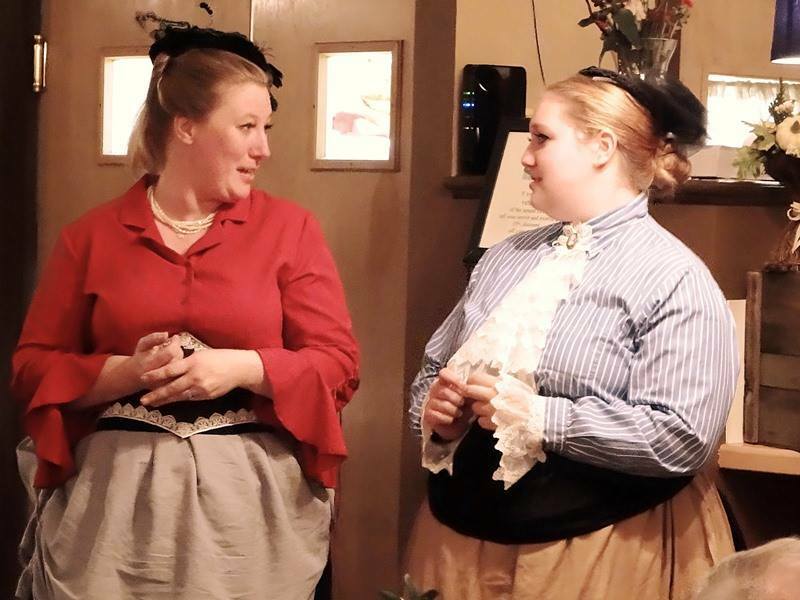 Both walks will be followed by free homemade desserts at the Warrensburg Museum of Local History located at 174 Main Street, Warrensburg, NY. Tickets for either walk are $8 for adults and $5 for students and are available from Liz at (518) 623-9367. Joseph Anselmo: Born in Sicily in 1896, Joseph moved from NYC to Warrensburg in 1911 where he met and married Orpha Wilsey. 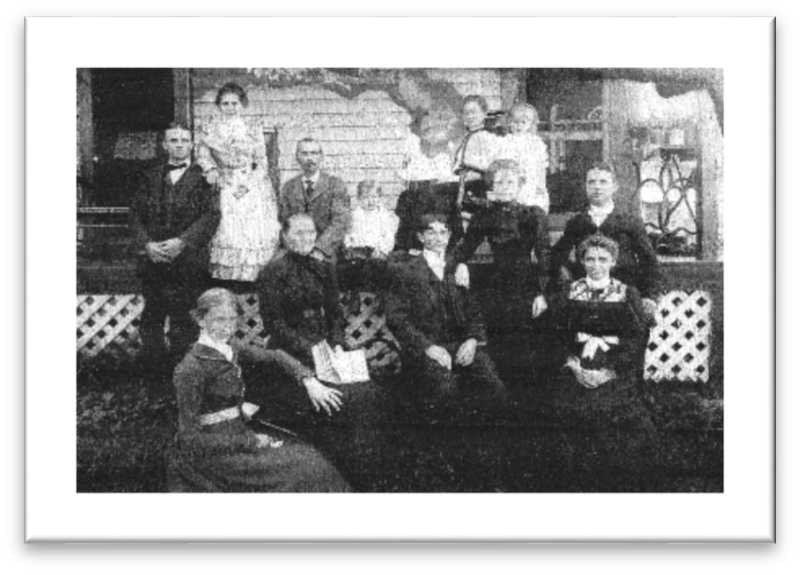 Orpha’s family had resided in Warrensburg from the middle of the 19th century. Joseph was employed by the Highway Department of Warren County for more than 40 years. He served in WWI in Italy and France. He was a charter member of the Warrensburg Fire Company, Emergency Squad and the American Legion Post 446. He was a 57-year member of the Warrensburg chapter 325, Royal Arch Masons. 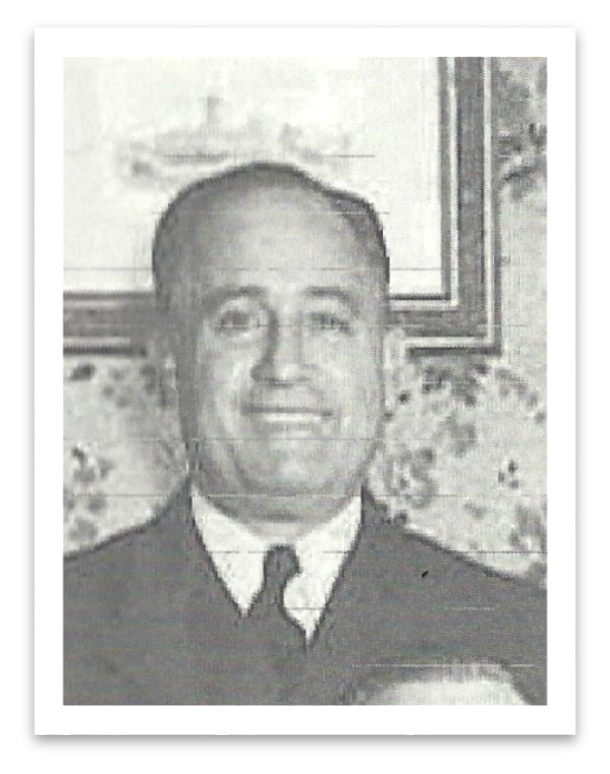 The Fire Company elected Joseph as Assistant Fire Chief in April of 1947. He was instrumental in helping with the War Memorial in the Warrensburg Cemetery and was a member of the Bear Waller Hunting Club. Joe died in 1982 at his home on Third Avenue where he was known for his abundant vegetable gardens. 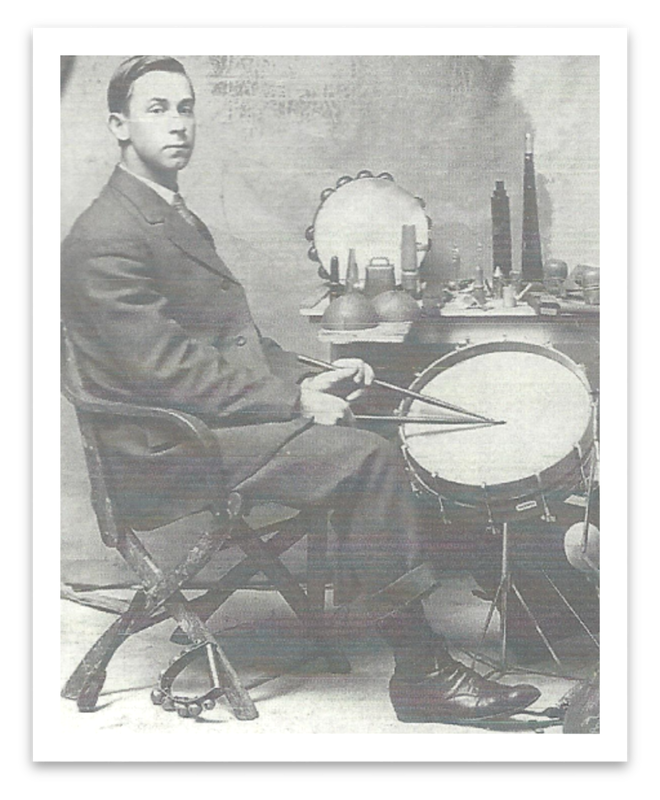 Joseph A. Aiken: Born in 1889, son of Lester and Josephine (Wemsley) Aiken, Joe become a professional drummer and member of the Adirondack Pipes & Drums (still existing today). He served in World War * in Italy and France as an ambulance driver from 1918 to 1919 and during that time kept a daily diary, which can be seen at the Warrensburgh Museum of Local History. Joe married Ruth Porter in 1924 (his second wife), they had a daughter Josephine and a son Lester. Les was a talented and popular athlete. He had been married but two weeks to Kitty Langworthy when he was killed in a automobile accident on his way to a summer job in Lake George in 1948. Joe Aiken died in 1968 at the age of 79.